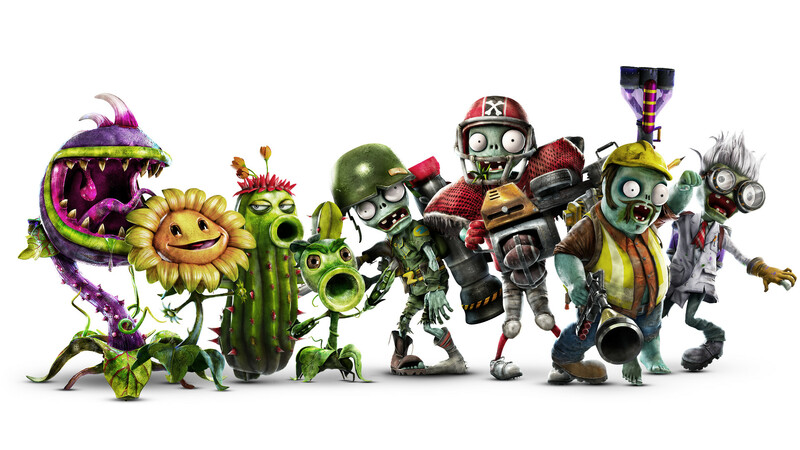 This week, Birthdayz has begun in Plants vs. Zombies Garden Warfare 2! 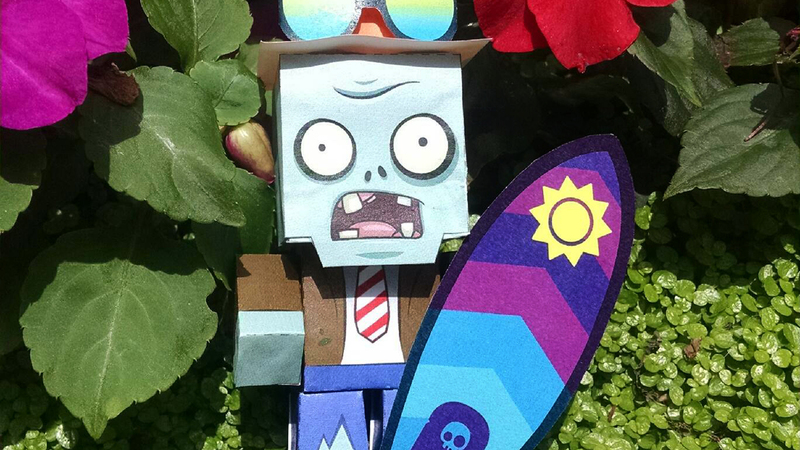 We can barely believe it, but today, May 5th, Plants vs. Zombies turns 8 years old. It turns out time really does fly when you're having fun, even without Penny. We've certainly been having a tremendous time with PvZ. We hope all of you have had another great year playing with us, too, and that you'll enjoy many, many more. While it might be our Birthday, we have a gift for you. Be sure to log in and get two free character packs, and check out RUX, because that mysterious gnome has shown up with some special items! Swing by the Sticker Shop, which has received a Birthdayz theme, too. Each of the Standard Packs have been upgrade with a new look, and to contain an extra item! Thank you for an amazing 8 years of PvZ! You're the best fans out there, and you've made those 8 years an incredible experience for all of us.